For over two decades now, Buskers Bar has been the favourite pub in Dublin of countless individuals whether locals or tourists. Because of its delicious menu selections, sports and entertainment events and super friendly staff, customers come back again and again to enjoy great food and drinks. Ask any local about great live music daily and they will direct you to Buskers Bar. Whether you just want to watch a game of sports, have a few drinks, sing along to the band or dance the night away, this is the place for you. 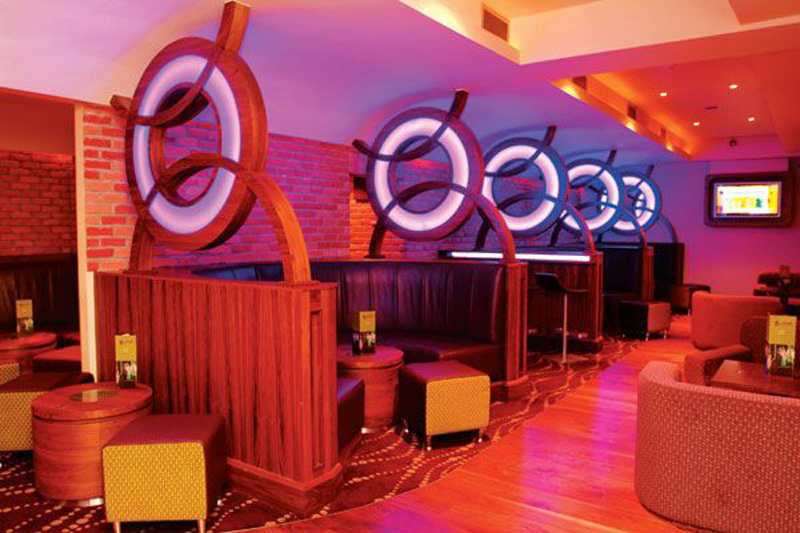 This lively contemporary bar ideally located in the Temple Bar area, which is a very popular spot for the best bars in Dublin! Just at Fleet Street, it is very close to Grafton Street and the O’Connell Bridge. Whether you’re looking for a heavy meal to fill your really hungry tummy, or you just wish to have light snacks before a long night of dancing and drinking, Buskers Bar got it for you. With recipes made with the freshest ingredients to cater to all dietary needs, one would enjoy the great food at this charming bar. From breakfast, lunch, snacks to dinner, Buskers Bar got you covered. Sandwiches, salads, burgers, main dishes, desserts and special sides are all cooked to perfection by the bar’s expert and highly-skilled chef. The best part probably is being served by the friendly and professional staff that will ensure you are having the greatest time whether you’re dining or just wining at Buskers Bar. Buskers Bar showcases the best bands of Dublin seven days a week. As you enjoy great music, you can also watch the biggest and most exciting sports games while having a drink or two with friends. Aside from great food and drinks, this also makes Buskers Bar the best party venue for all kinds of parties especially hen and stag parties! Whether you’re looking for a spot for an all-girls’ night out or a place for the boys to grab some of Dublin’s best drinks, this is the place to be. Now it’s undeniable how awesome the cocktail drinks are at Buskers Bar. As a matter of fact, many head to this place just to have a few drinks along yummy finger food on the side. 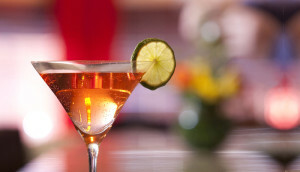 Their cocktails are simply so good, many of their regulars just want to know the secret to these cocktails and let their friends try it out too! It would just be so awesome as well if you can enjoy a glass at home any time you wish. Buskers Bar offers cocktail classes so you can go behind the bar and mix your drink. A great group activity for those who want an enjoyable activity while bonding with friends. Monday to Sunday till late.